Can bergamot oil help acne? For those of us with blemish-prone skin, facial products containing oil tend to send us running in the opposite direction. My skin is already oily, and I don’t want to clog my pores with a greasy product. 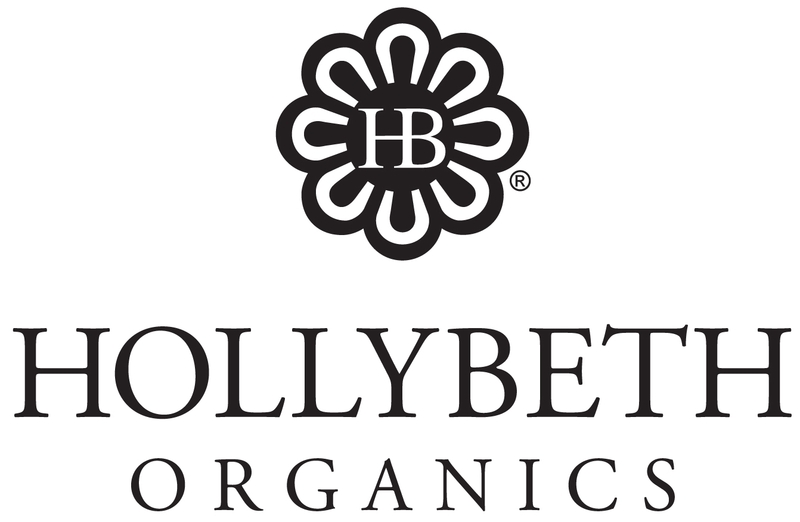 HollyBeth Organics’ Marigold Bergamot Dry Oil is different. It is not heavy oil that sits on top of your skin. It is actually a dry oil, meaning it sinks directly into the skin to heal and balance from below the surface. This lightweight moisturizer is non-comedogenic, meaning it does not clog pores (and we all know clogged pores can lead to more pimples!). A powerful combination of grape seed, jojoba, calendula, and bergamot oil help acne, heal scars, and cure minor skin irritations while gently moisturizing and balancing the skin. 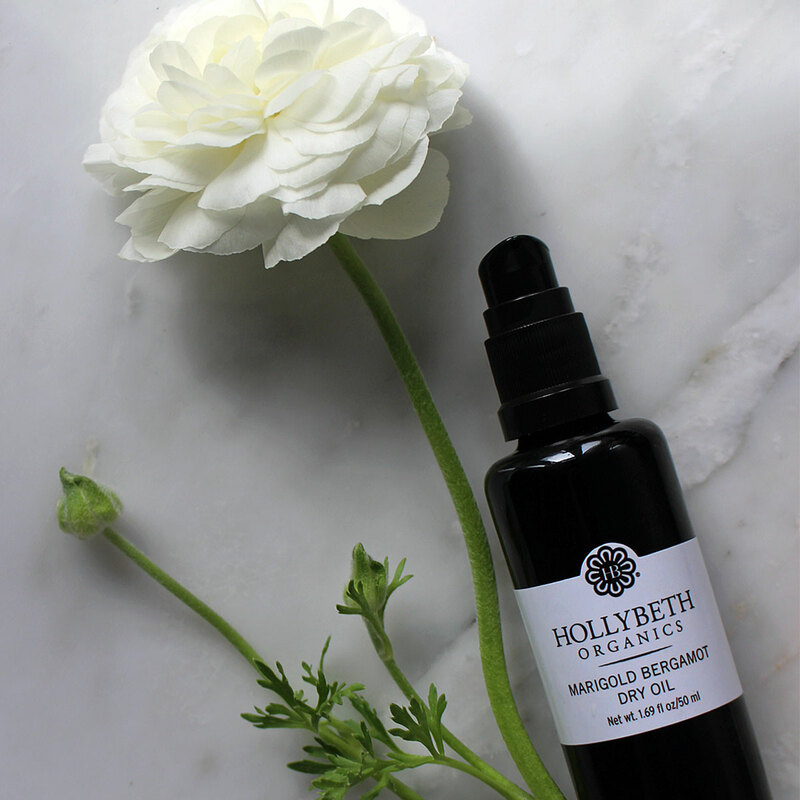 Not only is Marigold Bergamot Dry Oil a great anti-acne defense, it is also a lightweight moisturizer. On clean, dry skin, gently massage a small amount on your face and neck (a little goes a long way). 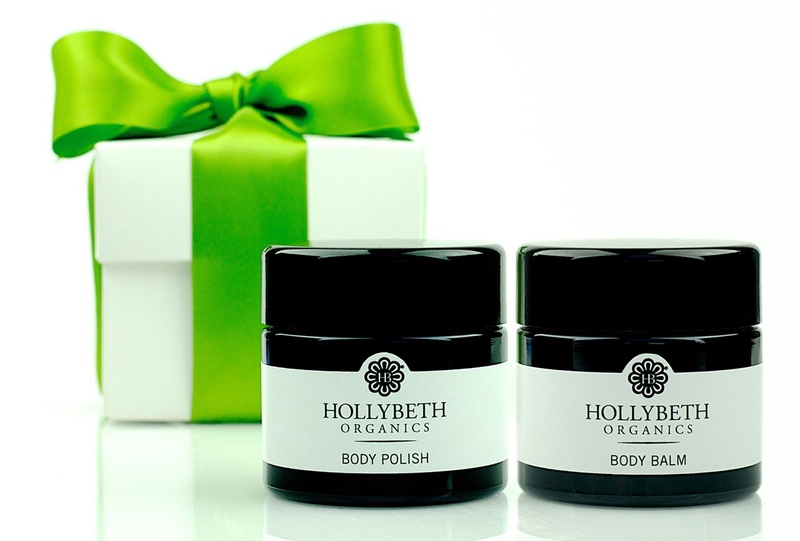 Your skin will be soothed and hydrated – it is the perfect daily moisturizer for normal to oily skin. I have to admit, I was a skeptic myself when I first looked into using bergamot oil, but I gave it a try and found it to be one of the best solutions for my blemish-prone skin. I even use it at night to help prevent future breakouts! This stuff is liquid anti-acne gold. This entry was posted in acne, bergamot oil, dry oil, Facial Care, ingredients, moisturize, organic skincare, radiant skin and tagged acne, beauty, bergamot, dry oil, facial care, moisturizer, oily skin, organic skincare.